Today I want to talk to you guys about one young designer: Björn Simon. Simon share’s with us a beautiful collection of 50 icons. 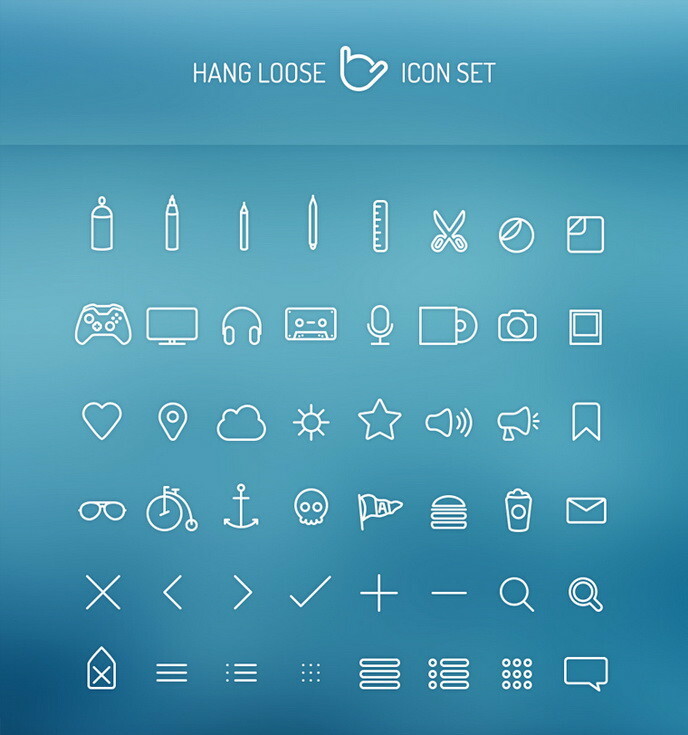 Hangloose Free Icon Set is a collection of 50 handcrafted icon set designed using the thin line method. These icons could be modified and scaled up or down without loss in quality.